Though I have not written much since last Fall, the density of new and interesting experiences in the last six months has been remarkable. Since September, I have not had more than three to four weeks at home before the next trip or adventure, and that’s not counting the two car accidents. The accidents are worthy of their own place in the DuneHopper, so this post and the next will focus just on the travel adventures. It had been three or four years since I’d been on a proper safari. The first long weekend of the year seemed like a perfect opportunity to tag along with a small group of friends who were heading to the Masai Mara. “Lion” was the word of the weekend. Lots of cubs, lots of mamas, and more than one big papa lion with a full mane. 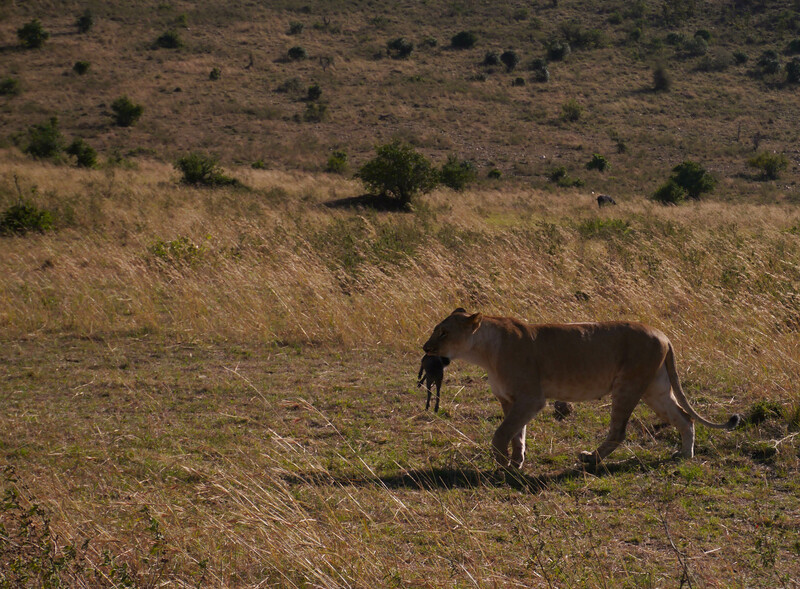 The most interesting moment was watching a lioness catch a baby warthog and then bat it around a bit. She was probably saving it to teach her cubs how to do the killing, but I think the small crowd of safari vehicles kept the cubs in the bushes and she eventually took it to them. The week that I co-chaperoned the school Drama trip to London was memorable for many reasons. The most tragic event of the week was the terrorist attack that happened at Westgate mall back in Nairobi. It was my local mall and I knew it well. I could have been there that day had I not been on this trip. I could have been at the school picnic, experiencing the horror and confusion with the rest of the school community. I could have been at home listening to the gunfire and sirens and helicopters less than a mile away. Instead, I was in London doing my best to comfort and support my fellow teacher and thirteen students through the confusion and pain of being both distant from and connected to a terrifying tragedy. That was tough. But London was memorable for many other reasons too. We saw five professional theatre productions in one week. That pretty much doubled the number that I’ve seen in my entire life so it felt significant. Favorites: “The Curious Incident of the Dog in the Night” at the Apollo, and “Macbeth” at the Globe. We also got to check out a few museums and take a cruise along the river in our free time. 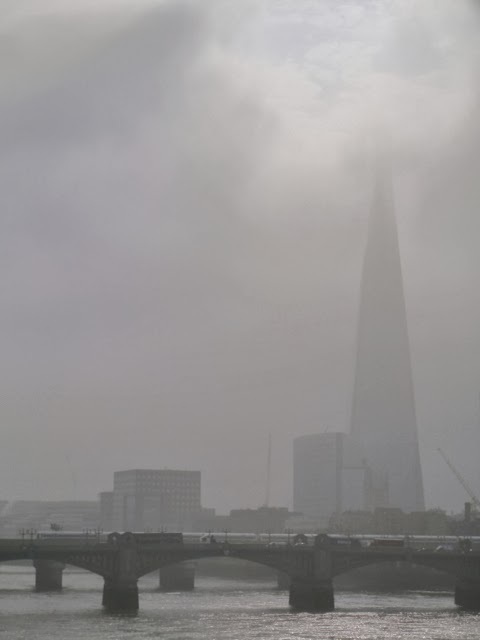 I didn’t take many pictures that are not of my students, so here is my favorite architectural one: the Shard building. With the post-traumatic stress of the Westgate event tearing through the community, October-break could not come soon enough. I spent the first half of the week in Tanzania (Dar es Salaam) on a very short concert tour with the Nairobi Chamber Chorus. That was fun, but for some reason I have no pictures. Not that it matters since we look and sound the same as we did in the “On African Color” posts. The 17-hour bus ride back may have been the most memorable piece of the weekend. 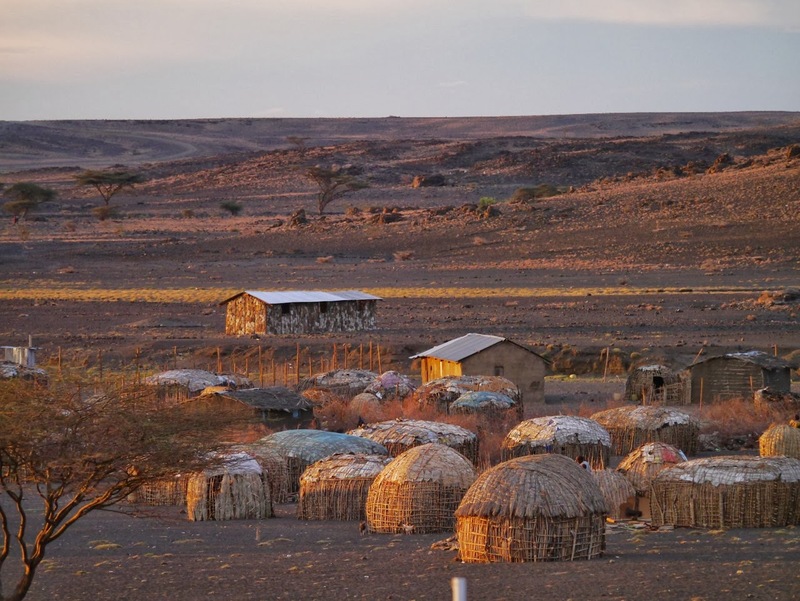 Once back in Nairobi, I spent one night at home and then drove myself to one of my favorite spots in Kenya: a small tented camp on the edge of the Menangai Crater. 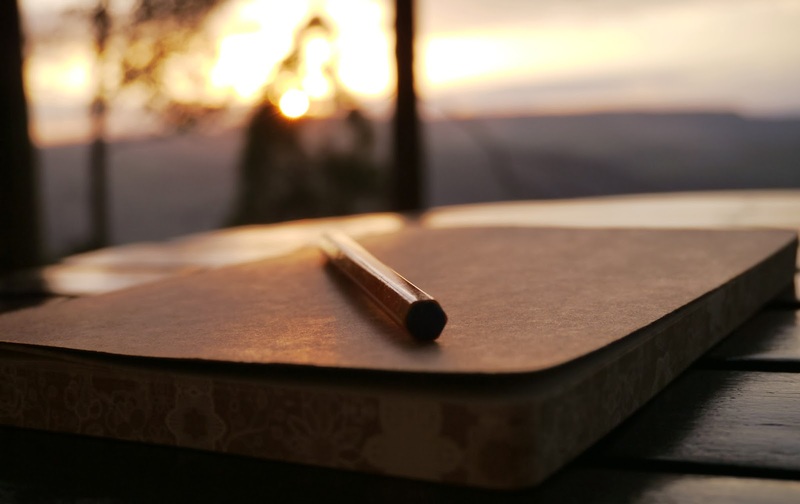 I spent three days by myself on a personal retreat – writing and reflecting – and it was wonderful. It was one of those expeditions that attracts people by interest rather than affiliation. Everyone nestled in the 14-seater Cessna Caravan knew someone else on the plane, but no one knew everyone. We were a mixed bag united in a single purpose: experience the eclipse. The brilliant people who spend their time prophetically calculating such events had told us that the moon would blot out the sun between 5 and 6pm along Lake Turkana’s northeastern shore, 400 miles north of Nairobi. While some adventurous souls with time to spend chose to drive several days through the rugged, desert uplands to the lake, others of us, pressed by work-a-day responsibilities, were forced to fly. 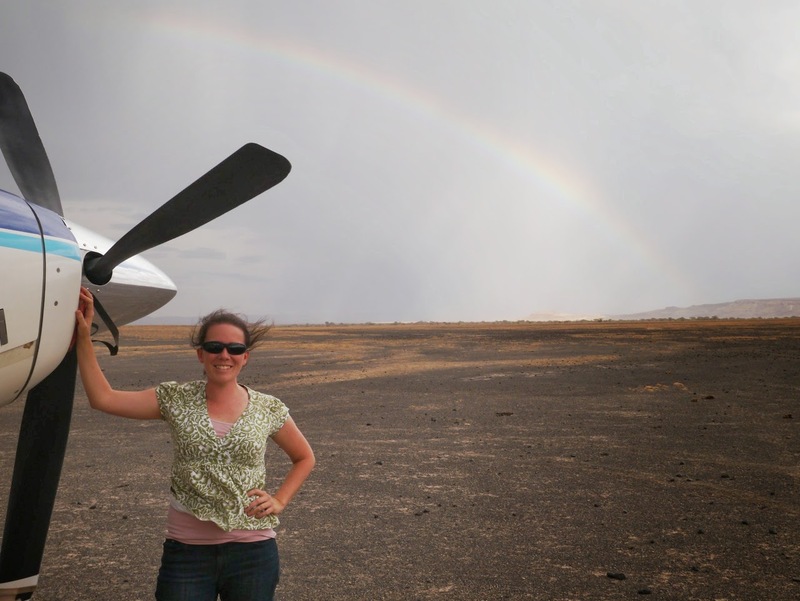 So there we were, twelve loosely affiliated individuals belted into a single-prop plane, flying over the vast expanses of Northern Kenya. It’s a toothy land – jagged and sharp – with a hot, dry breath that makes the metal roofs roar like a never-ending train engine. It is a vast expanse of rock and dust, shrub and sky. The one night we spent there, I threw my sleeping bag in the back of a flatbed truck so that I could wake every few hours and follow the million stars of the Milky Way in their fall towards the horizon. The eclipse itself would not have been so interesting if we had been able to see it. Our luck made the adventure far more exciting. The very hour of the eclipse, a massive storm system swept through the park where we had gathered for the viewing. This was not a single mass of clouds getting in the way and dumping a bit of rain. It was rollicking party of storm cousins converging on our location from multiple directions. From where we parked, I could see three or four different storm centers around us while the clouds above us gathered and churned. I sat in the shade of the plane wing and watched the sky to the north and the east. They were funny-looking storms … until I realized that the wind and the rain were in fact pushing a massive dust cloud in front of the storm itself. It was my first dust storm. I watched it come. We ducked inside the plane and closed all the hatches. I watched it go as the light of the sun faded above us. The weather show didn’t stop with the dust storm. 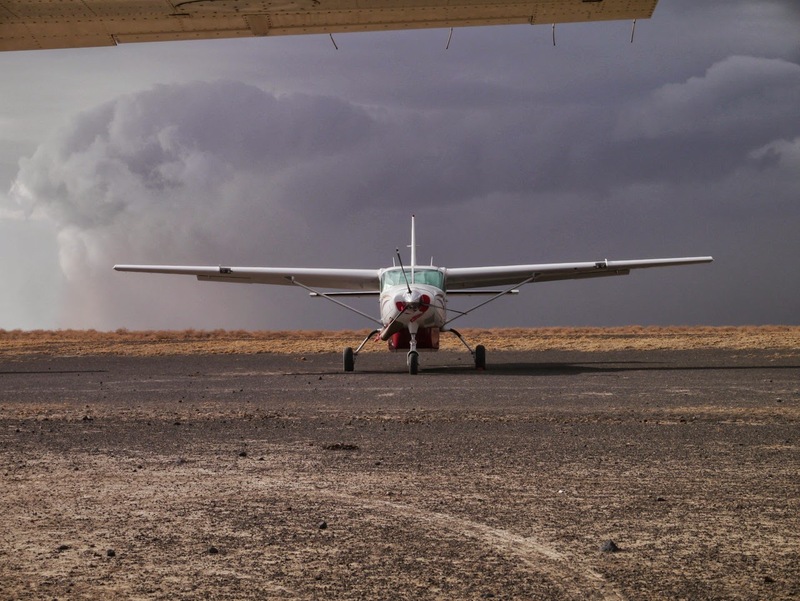 Once the air cleared enough for us to get back out of the plane-turned-sauna, we were dazzled by simultaneous rainbows in multiple directions while the clouds continued to churn and the sunlight continued to fade. The moment of total eclipse was spectacular and strange, and no picture I tried to take captured the effect. To use the language of old-school photography: every picture has an inverse, but in that moment it seemed that the inverse was the picture. The strange play of the light made me feel like I was looking at a photo negative of the world. As the eclipse cast a dark grey halo through the clouds, that which should have been bright was dark, and that which should have been dark was strangely visible. We stood enveloped in fifteen seconds of inverted twilight. In an instant, the dark grey halo dissolved into the sky again like a curtain rising, and the familiar light returned to pierce the clouds and dusty air with sharp rays.